The Man Booker Prize was established in the year 1969 is considered the second highest prize after Nobel in the field of literature. The winner receives £50,000, while each of the shortlisted authors is awarded £2,500. 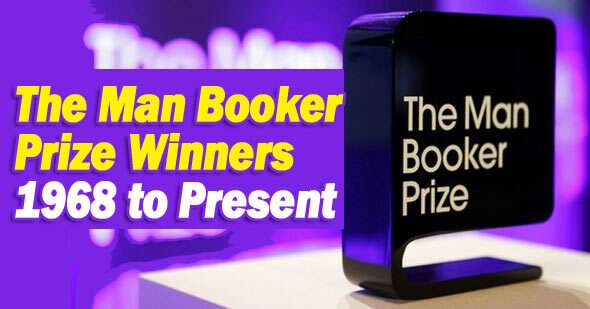 The Booker Prize has now become the 'Man Booker Award' since 2002, due to the Booker prize sponsorship of the Man Group. It is Britain's highest literary award. It is given in full English language and the United Kingdom (UK) novel. The award can be given to a novel written by the author of any country. This award is presented annually.